One of the stars of Sony’s latest 4K Ultra HD TV line is the Sony KDL-65W850C, a 65-inch LED Smart TV equipped with Sony’s X-Reality PRO video engine and Google’s Android TV operating system. Pricing information on the Sony KDL-65W850C has not yet been released. Watch this space for updates once it comes out. It is a fact that, attractive though the prospect is, 4K is not something that would be wanted by everyone. There are simply many people who are still not willing to pay for 4K UHD resolution in their TVs. However, they would still want the reliability that Sony’s processing system and technology has been known for. That is where the Sony KDL-65W850C comes in. We actually like the size of this LED TV from Sony. At 55 inches, it hits the mark between “too big” and “too small”. The picture quality rendered on the 1080p HD LED screen also does not disappoint. It has 14 picture modes that viewers can choose from to maximize their viewing experience. HD viewing is still on point, which does not come as a surprise, really. This is, after all, a Sony product. It also features Sony’s Motionflow XR 800 setting, so motion clarity is precise. That certainly helps when watching sports shows and programs packed with a lot of action and movement. The Android TV platform also opens up a whole world of content. Avid gamers can also take advantage of its streaming capabilities, so they can play their favorite games directly on their TV. Of course, other features made available in this unit include Google Cast, Voice Search, YouTube, and Google apps, games and other content from Google Play. 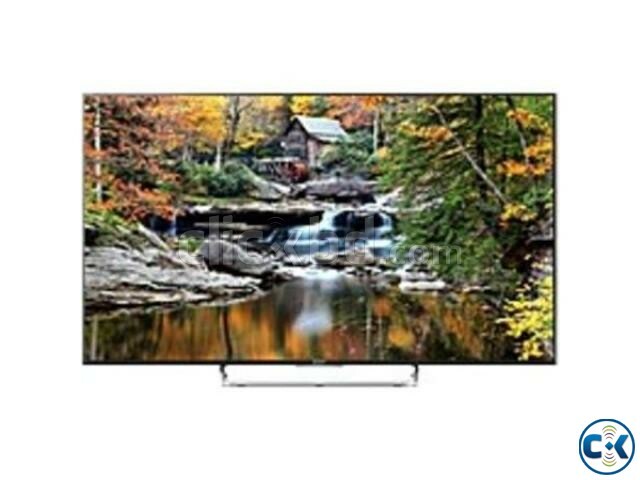 Perhaps we have already been spoiled by Sony integrating the features Triluminous Display and Dynamic Range in its TVs. They are not present in this unit, which could be quite off-putting at first, especially when you are used to having these features in your Sony television. Is The Sony KDL-65W850C Worth The Money? Seeing as Sony has not yet made any announcements regarding the possible selling price of the KDL-65W850C once it comes out, we still could not say conclusively whether or not it is worthwhile. 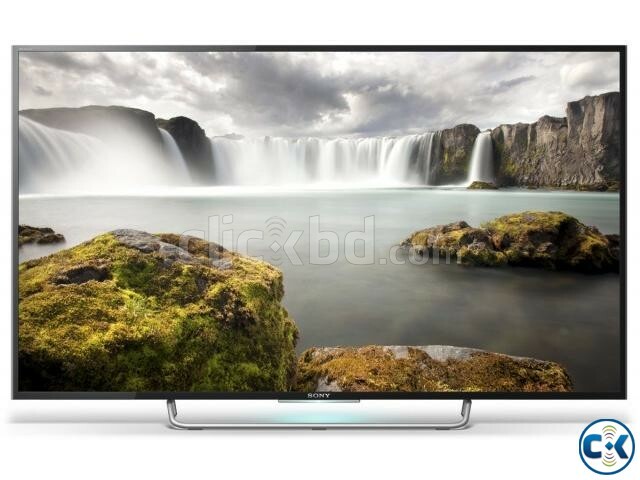 Where Can I Buy The Sony KDL-65W850C? You are sure to find the Sony KDL-655W850C in Sony’s stores once it is made available to the public. Other electronic stores and retailers are also good bets. One of the best bets, however, would be the online store Amazon. Here, you may find it offered at a great price, coupled with other deals. Free Shipping is one advantageous feature that you should look out for. We all look forward to when this value offering from Sony is finally unveiled. 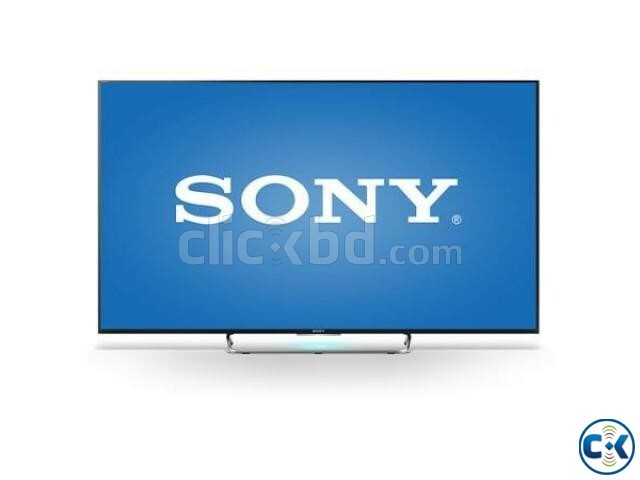 The Sony KDL-65W850C definitely makes it to our list of TVs-to-watch-out-for!